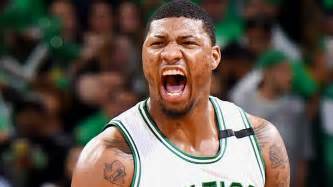 The Celtics open the season at home against the Philadelphia 76ers. Led by Ben Simmons and Joel Embiid, the Sixers will be a legitimate contender in the Eastern Conference for years to come. 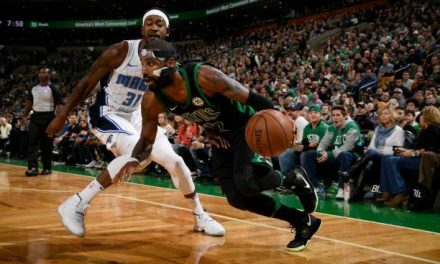 The two teams faced off on nine occasions in 2017-18, though the Celtics won seven, with four coming in the Eastern Conference Semifinals. Just 12-games into the season, Gordon Hayward will make his return to Utah. 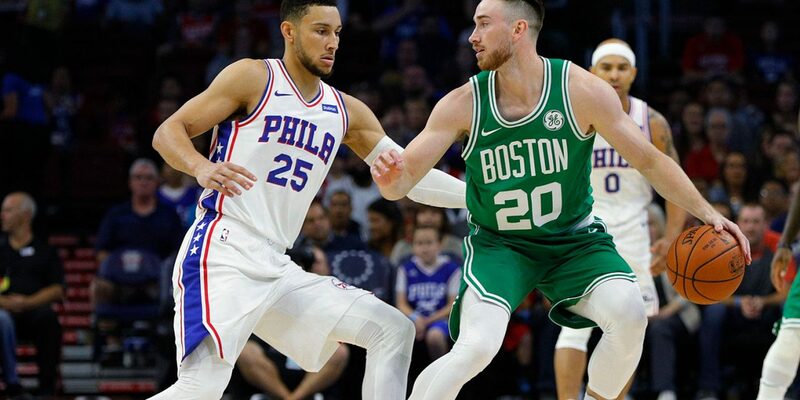 Hayward chose to join the Celtics in free agency after seven seasons with the Jazz. Fans and teammates were understandably upset, though the backlash Hayward received from the decision was shocking. Watching Hayward respond on the court will be must see television. Boston and Philadelphia face off once again on Christmas Day. This will be their second of four games. With a playoff rematch looking likely, it will be important to get the edge in the regular season. The defending champion Warriors will come to Boston in late-January for what may be an NBA Finals preview. In their last six head-to-head matchups, both have a 3-3 record, with two of their wins coming away from home. This will be an important test for Boston, as they look to defend home court against the most talented team in the NBA. After joining the Lakers in free agency, LeBron James managed to change to landscape of the entire NBA. He not only opened the door for the Celtics in the Eastern Conference, but also amplified the NBA’s greatest rivalry. Don’t forget to pull out your “Beat LA” shirts when LeBron and the Lakers come to Boston. The Celtics are sure to have multiple representatives during All-Star weekend. Last season, both Kyrie Irving and Al Horford represented the Celtics in the All-Star game, Jayson Tatum and Jaylen Brown in the Rising Stars game, and Horford in the Skills Challenge. 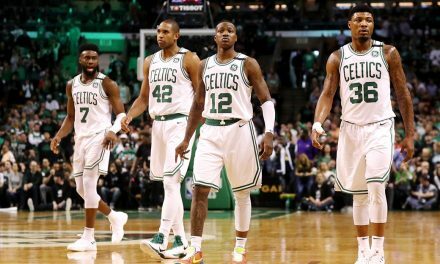 With the amount of talent in Boston, I would not be surprised if all five starters were voted to the All-Star game. This will be the third and final regular season matchup between the Celtics and Bucks in 2018-19. The two faced off in the first round of the Eastern Conference Playoffs last season. The Celtics would win the series, though they would lose all three road games. Winning in Milwaukee will be an important hurdle for Boston to overcome. 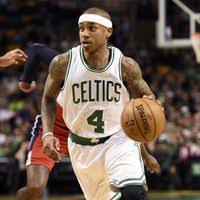 The Celtics conclude their regular season in Washington, D.C. A rivalry with the Wizards sprouted after the Celtics eliminated Washington in seven games in the 2016-17 Eastern Conference Semifinals. The Wizards will surely be a playoff team once again in 2018-19, making this final regular season game more significant than most.